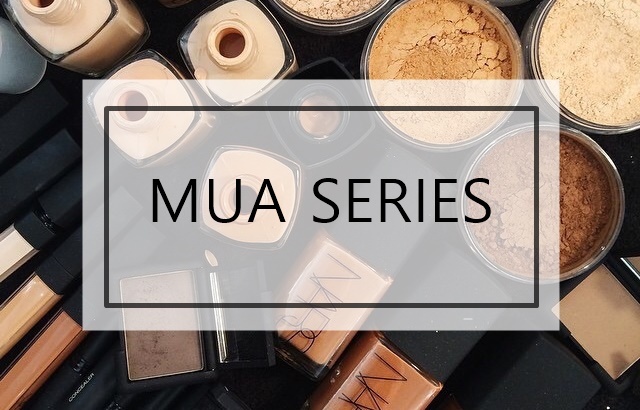 Just like other businesses, as a MUA you will find it difficult to build your client base. To start of, you really can't choose a specific job (i.e. you just want to do wedding, photoshoot or special effects), in other words, you can't choose your clients. Only when you are established, you are able to select your clients. You have to keep posting photos on social media accounts, especially your own account to let your circle of friends know that you are offering makeup services. After all, in the beginning, the only clients that will trust you are your friends and family. Even when you are not creating looks, you have to post photos such as products, new look to try, etc. This is to keep people remembering your service. There is no other way but to do makeup for free to your friends and family. This will help you build your portfolio. Ask them to refer to their friends. Take advantage on events where you can create two or three looks in one night. People tend to talk about makeups during events. Also, you can organize a photoshooting day and invite people as your model. One important thing to keep in mind is that you can't work alone. You need to be friends with other MUA so that when they have clients on their busy schedule, they can send some of their clients to you. You can also offer them referral fees when they happen to send you clients. Keep your client details such as their phone numbers or email. Send out newsletter or SMS blast to them regularly so that they remember you. You also need to create promotions in order to have content to blast to your clients. Let's say you have a Bring-a-friend promotion where you will do 2 looks for the price of 1. Referral always works to expand your clientele. Always give the best first experience to your new client. Be sensitive towards their needs so that they feel comfortable with you. Keep your breath and body odor away, nobody seems to talk about how bad it is to deal with smelly makeup artist. Perhaps people are being nice not to offend but do keep that in mind. Always look presentable when you meet your client.